Mandarava Resort and Spa is a beautiful and contemporary haven set on a tropical hillside overlooking magnificent Karon Beach 700 metres away. Mandarava overs 232 rooms nestled in 55 tropical villas along with 5 infinity pools scattered on different slopes around the resort. 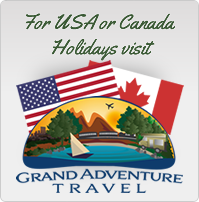 This resort is stunning value for money and offers beautiful surroundings. It is not beachfront but never fear – there are many pools! 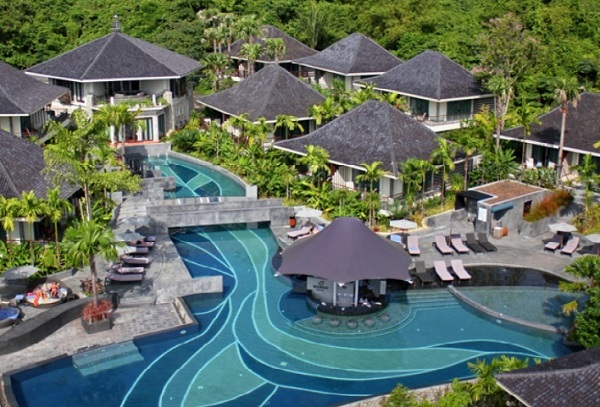 Located overlooking Karon Beach on the southwest coast of Phuket. Mandarava has 55 modern villas dotted around the lush greenery. There are 232 rooms each with light wooden decor. Tropicana Superior Room are spacious and grand featuring high ceilings, four poster beds and dark wooden floors and have a unique ambiance which is extremely warm and inviting. The traditional look is combined with high tech amenities from touch screen panels for lighting and temperature control, to state-of-the-art entertainment systems. The opulent marbled bathroom comes complete with a sensual range of bath essentials to spoil yourself in the refreshing rain shower or Jacuzzi soaking tub. Seafan Deluxe Room are nestled in two stories bungalow amongst the tropical gardens. The rooms are set on the ground floor with a tropical contemporary styled decoration. The rooms are partitioned with a walk in closet, small lounging area and your private balcony. Horizon Grand Deluxe Rooms are nestled in single storey villas surrounded by natural tropical jungle for a peaceful stay. The rooms are extra spacious with a separate shower room and bathtub room, a high pointed ceiling add an exotic sense of tropical living and enjoy the cooling breeze. The rooms are situated on the top of the hill close to Cheeva spa, Chom Talay restaurant and the central main swimming pool. Panoramic Deluxe Rooms are set on the top floor of two-storey villas surrounded by splendid view of the resort area and some rooms enjoy sea views. All rooms have a large balcony where you can relax on a rocking chair enjoying the undisturbed view of the tropical jungle and the surrounding resort area. Coral Grand Deluxe Room are on the top floor of a two stories bungalow. 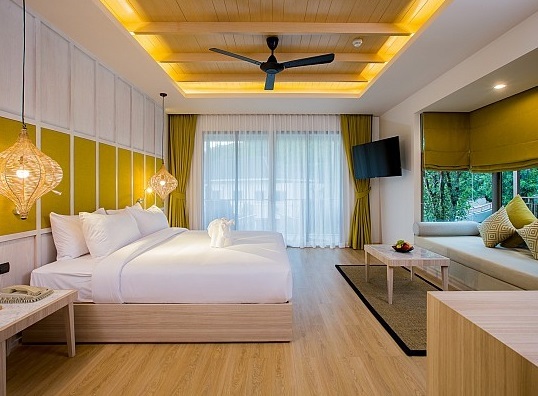 The rooms are designed with a high pointed ceiling add an exotic sense of tropical living and enjoy the cooling breeze. 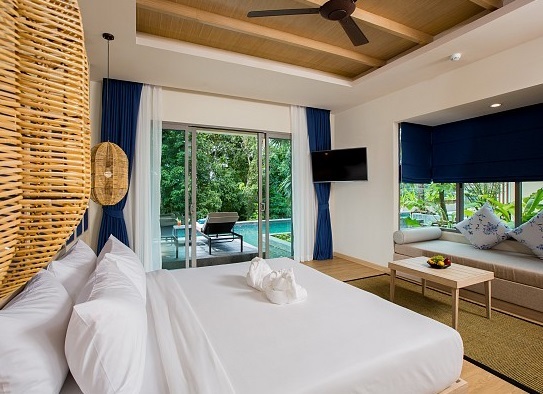 Every room contains a walk in closet, a small lounging area and your private balcony overlooking the tropical garden and the resort scenery. Aqua Deluxe Pool Access Room are ground floor with a private direct entrance into the swimming pool. All rooms contains a small lounging area in the room, a walk in closet and a private on-water lounging deck at your own balcony adding a sense of pure relaxation. Sea Pearl Private Pool Access are ground floor with a private direct entrance into the swimming pool. Each room has its small private plunge pool with Jacuzzi spa seat inside which then is connected to the bigger swimming pool. The private plunge pool is surrounded by wall of green vegetation and wooden fence creating a private atmosphere for guests. Andaman Private Pool Villa are large (120 sqm) and have a spacious private swimming pool at size of 3×9 m. The bedroom is separated from the living room. The highlight of the room is an open air shower which adds a sense of relaxation. All rooms are equipped with coffee making machine and free minibar for all guests. Chom Talay Restaurant – indulge yourself with delicious international cuisine as well as authentic local food including fresh seafood at the Chom Talay. There is an extensive list of home-cooked dishes prepared using fresh and high quality local ingredients. 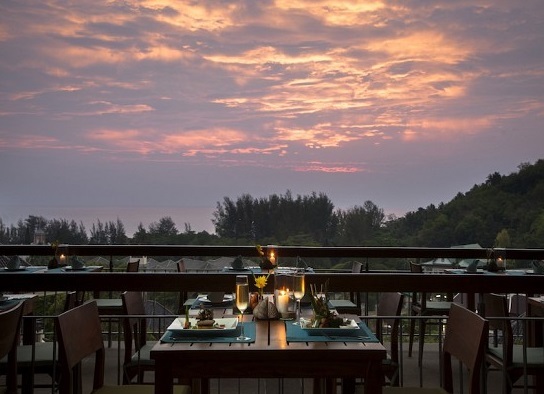 The restaurant sits at the top of the hill, a perfect location for guests prepared to be mesmerized by the breath-taking ocean views whilst feeling the refreshing cool breeze from the natural waterfall nearby. 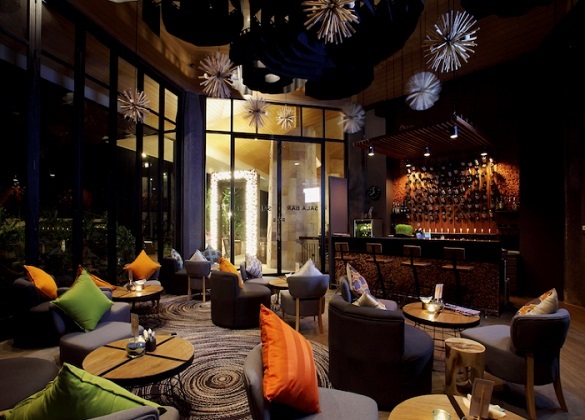 There are also 3 bars including Mango Pool Bar, Pomelo Pool Bar, Papaya Pool Bar and the Sala Bar. A scenic walk to the beach is only 700 meters away, and for our guests’ convenience and the hotel offers free shuttle bus service.